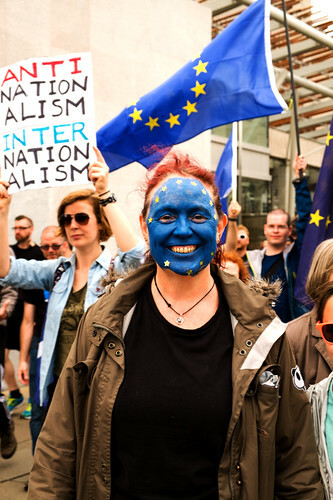 “March for Europe”. 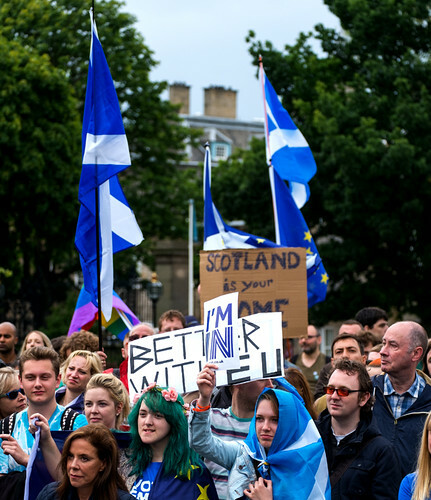 Edinburgh, July 2016. 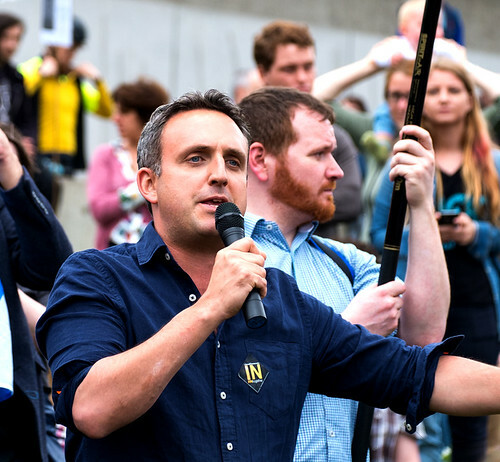 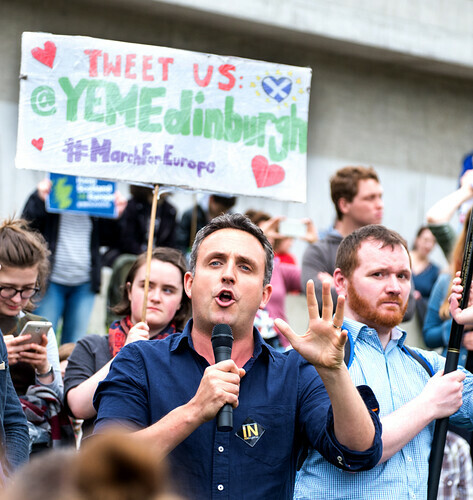 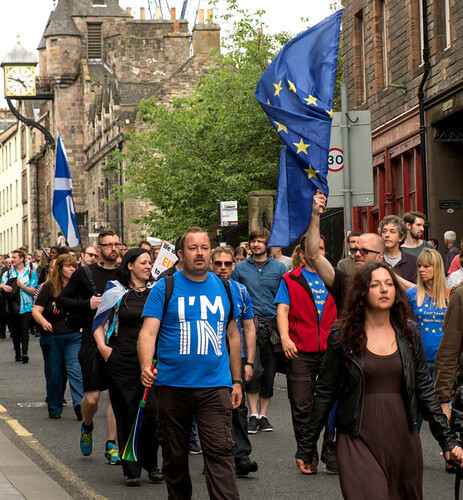 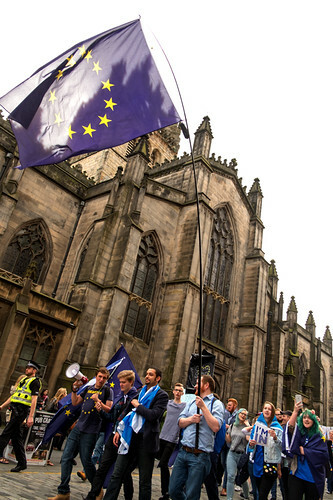 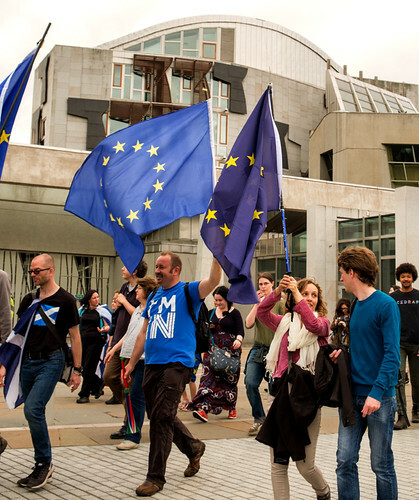 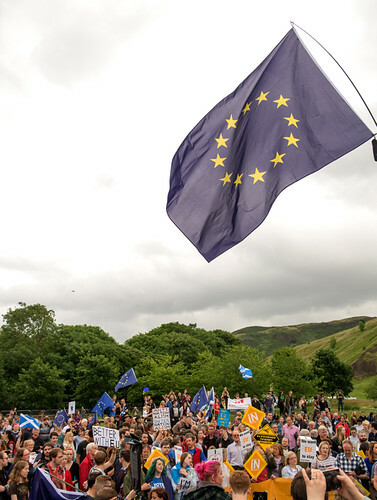 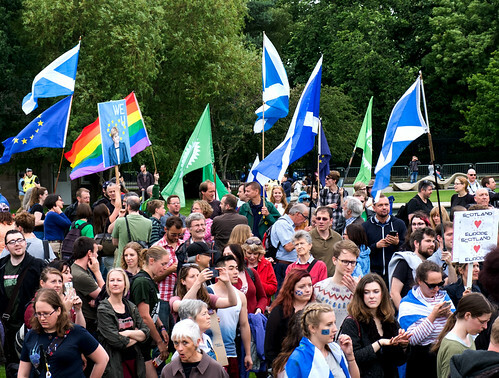 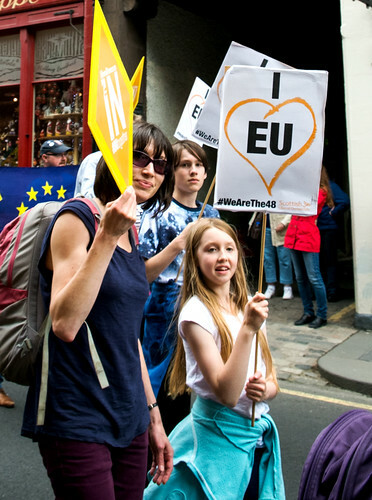 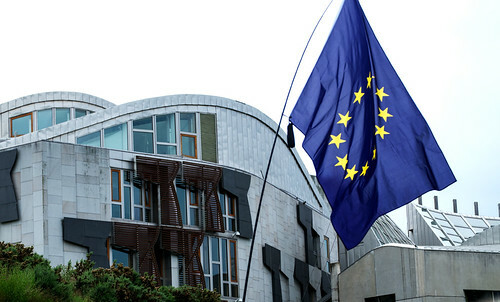 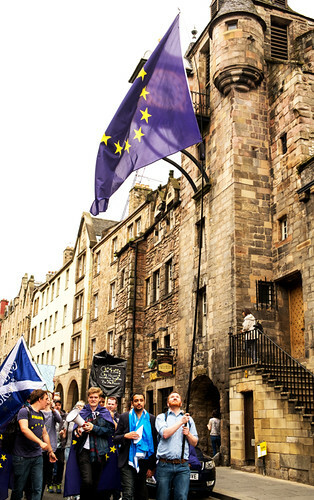 This entry was posted in Edinburgh, Events and tagged demonstration, EU, Holyrood, march, politics, protest on July 12, 2016 by patrickhadfield.